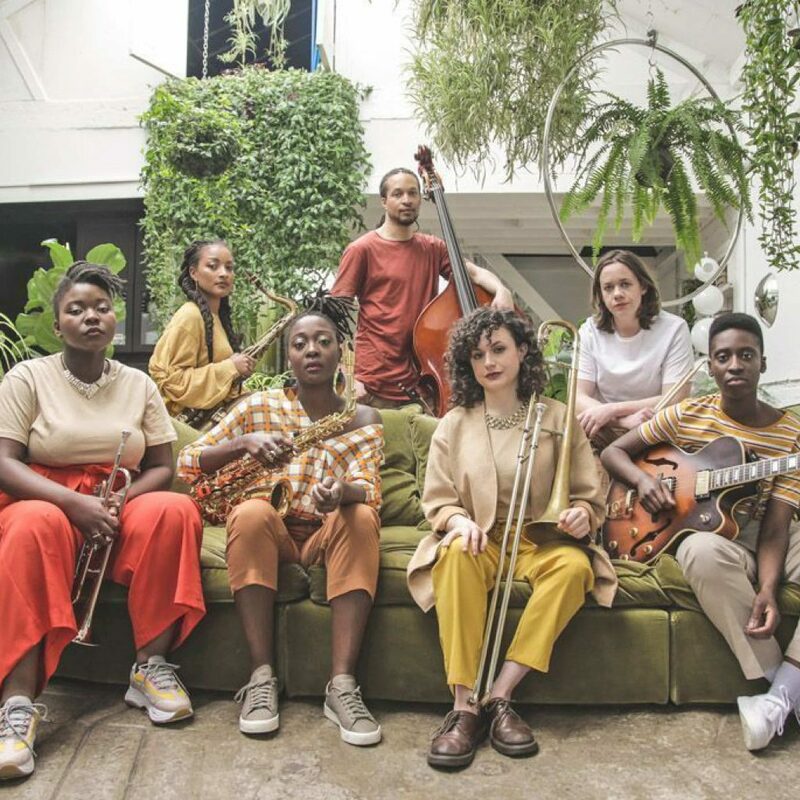 Nérija are a 7-piece London-based all-female jazz band and if you don’t know them yet, you will do so very soon. Born after the seven musicians participating in ‘Tomorrow’s Warriors’ (a London-based initiative that encourages young women to play jazz), Nérija create an expansive mix of sounds that take in jazz, soul and hip-hop, and lots more in between which saw them rightfully nominated for last year’s Jazz FM’s Breakthrough Act of the Year award. We can’t wait for them to play at End of the Road this year.